"Kyle took my case to trial and we won. He was very prepared and organized. As a result I was acquitted." "The entire experience was wonderful...Kyle did an outstanding job and I thank him for his hard work, he is wonderful and great to work with." "Kyle helped me at the lowest point of my life. He was patient, understanding, and sensitive as well as knowledgeable and provided me with expert advice." Don’t wait to get important Arizona legal questions answered. Get immediate access to a Mesa and Tempe criminal defense attorney who will defend your rights and keep you fully informed throughout the entire process. My firm puts our clients first. We discuss all of your options upfront and make sure all aspects of each case are organized and properly handled. If you have been charged with a crime, contact me immediately for a no obligation consultation. We’ll discuss your rights and options as well as costs up front so you know exactly what to expect with no hidden fees or adjustments. Don’t wait to get important Arizona legal questions answered. Get immediate access to a criminal defense attorney who will defend your rights and keep you fully informed throughout the entire process. Our firm puts our clients first. We discuss all of your options upfront and make sure all aspects of each case are organized and properly handled. If you have been charged with a crime, contact us immediately for a no obligation consultation. We’ll discuss your rights and options as well as costs up front so you know exactly what to expect with no hidden fees or adjustments. 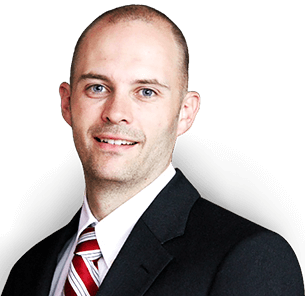 I am Arizona attorney Kyle T. Green. Located in Tempe, Arizona, my firm, The Law Office of Kyle T. Green serves a wide variety of clients including those facing Tempe criminal defense charges such as shoplifting, drug possession, domestic violence, criminal speeding and DUI. 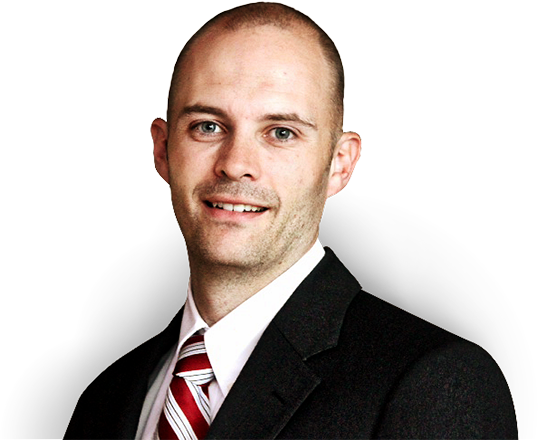 want an experienced criminal defense attorney in Tempe to protect your rights. Whether you have been charged with a state or federal felony or misdemeanor, a knowledgeable criminal defense lawyer Kyle T. Green will advocate on your behalf, ensuring that the burden of proof is never put on the accused. As a criminal defense law firm serving clients all over Phoenix and the East Valley, The Law Office of Kyle T. Green provides better, more affordable representation when you need it the most.